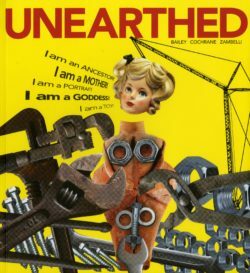 This book accompanies the exhibition Unearthed at the Sainsbury Centre for Visual Arts at the University of East Anglia (22 June – 29 August 2010). The volume is intended not just as an exhibition catalogue but as a meditation on excavation and archaeological endeavour. The authors invite the reader, spectator, and exhibition viewer to take up the job of archaeologist, wrestling with unexpected evidence, opinion and comparanda. 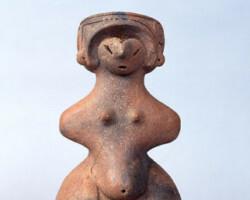 The book explores previous interpretations of figurines and dogu, along with modern work by artists, photographers, and philosophers who have struggled with the paradoxes inherent in making miniature worlds and of expressing the human body in art, as well as figurines and dogu-like objects from the modern world. 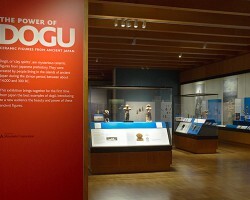 Once you have sifted these evidences and worked through the array of comparisons, you will be in a position whereby you can make your own decision about what dogu and figurines do, about how they worked, and indeed, about how todays archaeologists should study them.